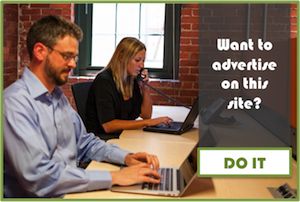 Two app marketers are sitting in a fishing dinghy, which coincidentally has an open office floor plan. They are both trying to catch the greater quantity of fish, which, believe it or not, are strikingly similar to people on their smartphones. The two marketers have radically different approaches to fishing. One of them uses a huge net, and casts it out over a large radius. The other only uses a spear—attempting to harpoon the best fish that pass under the boat. While this doesn’t sound like something you typically do during your workday, it’s actually a highly valid analogy for individuals in mobile app marketing. There’s a dichotomy in the marketing world. One approach is to cast a wide net, so to speak. The other revolves around taking intentional aim at highly specified target. With millions of apps now available for download, it’s essential that marketers find ways to penetrate the psyches of consumers. Whoever can do this most effectively will bring home a fish worthy of the trophy wall. In the past, mass marketing was forced to take a somewhat general approach. This can be equated to the fisherman with the large net. Media outlets such as TV and radio forced marketers to create someone generic messages. It’s impossible to afford enough air time to create highly targeted messages for specific groups of people. However, the digital age has shown this to be an extremely effective form of marketing. App marketing is the perfect outlet for this “new school” of advertising. This is largely due to technological advancements and the nature of smartphones. In the past, collecting data was an extremely laborious process. It involved painstaking hours of collection and synthesis. And in the end, it might not even yield any worthwhile results. Modernity has alleviated this struggle through analytics. Now, marketers can easily access real-time and recorded data collected directly from user engagement. While this information isn’t necessarily useful on its own, it’s what marketers can use to fashion their spear. The best app advertising is highly appealing to a well-defined niche. The relevance of these two approaches can vary based on the type of app, and how it makes money. One of the most common ways marketers quantify success is through cost per download. This is apparently a simple way to measure the effectiveness of a campaign. This is certainly a method of analytics used by the wide net fisherman. There’s just one problem with putting too much stock in this metric: It doesn’t really tell you anything about revenue. A lot of people barely engage with apps after they install them. In fact, 25 percent of people give up on an app after using it only one time. This makes the download itself essentially useless, unless the money is made directly from the install. Here’s where targeted app marketing comes into play. 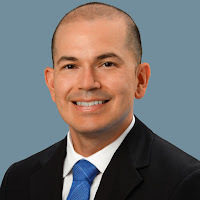 If you can create a holistic picture of your true customers—people who will not only download, but consistently use your app—you will be better able to monetize your product. It makes much more sense for marketers to take stock of costs for purchases, shares, and, of course, subscriptions. These are the things that are ultimately going to drive revenue. High download statistics are a nice thing to brag about to your boss. But at the end of the day, an app marketing strategy needs to have a net positive impact on income. Targeted marketing is the stronger approach to achieve these results. 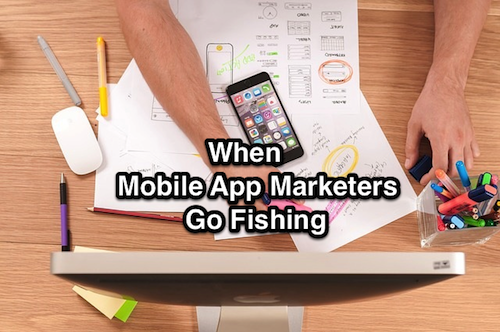 When mobile app marketers go fishing, they bring different tools and mindsets with them. Don’t be satisfied with the simpler wide-net approach. Narrowing your focus will yield stronger results in the long run.